 Your herd is safe under the watch of a dog from Crystal Livestock Company. 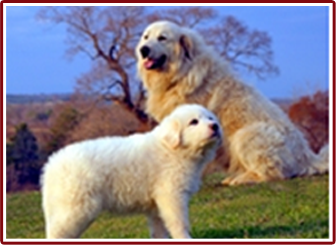 Located in Larue, Texas, we specialize in Great Pyrenees breeding, but are also a general livestock dog breeder. We also supply a variety of high-quality livestock. For farmers raising cattle, goats, horses, or any other type of livestock, having a guardian dog is paramount to the well-being and security of the herd. Guardian dogs, such as the Great Pyrenees breed that we specialize in, are trained to imprint upon a species, such as cattle. This imprinting results in a high level of protectiveness toward the species. Combined with their size and natural strength, the guardian dogs we breed are an ideal choice for keeping away predators or even human trespassers. 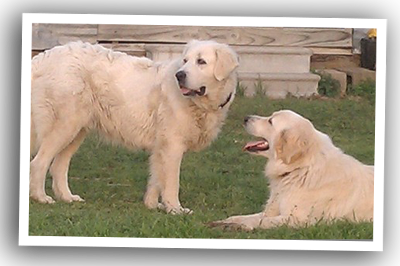 There are many breeds of dog suitable to guarding herds and flocks, but we specialize in the Great Pyrenees and Anatolian Shepherd breeds. These dogs are powerful, large, and intimidating to predators, and do a wonderful job of protecting their charges. After years of experience, we have become adept at imprinting our pups onto whatever species they need to protect. 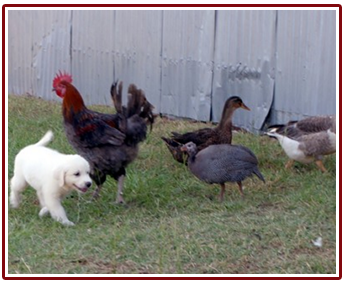 Their imprinting begins from an early age, and we also socialize them with all types of farm animals, as well as humans and children, so they make the perfect addition to your family. 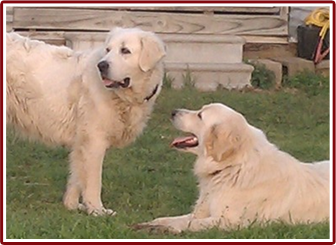 Our dogs have good dispositions and a natural desire to work and succeed. Give us a call to find out which breeds we currently have available. Understand that because we are a livestock company and not a puppy mill, we generally have a smaller selection of puppies available. Because of our limited number of breeding dogs, our puppies get more attention, care, and training, so they make excellent guardian dogs for many types of livestock.